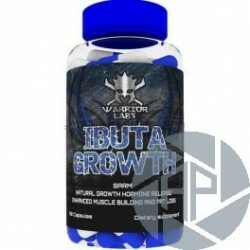 Ibuta growth MK-677 is a powerful SARM that contains an active constituent known as Ibutamoren Mesylate. It radically facilitates the production of IGF-1 and growth hormone. Warrior Labs: It is a famous pharma company based in the USA. It tends to provide the finest supplements with incredible and exceptional outcomes to the well-regarded athletes. GHSR receptors mainly work to influence the appetite, memory, thinking pattern, biorhythm and mood. 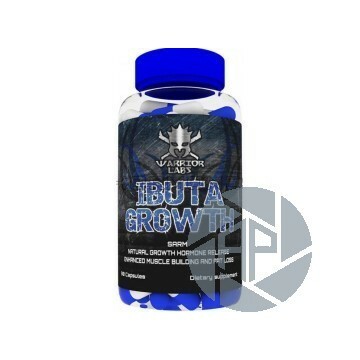 Ibutamoren is highly preferred as it only stimulates the secretion of growth hormone and never interferes with the production of other stress hormones and cortisol levels. It subjectively protects the body from immune system repression, impaired learning and weakening of other cognitive related functions. Treatment of growth hormone insufficiency in children without intruding with the concentrations of prolactin, thyroxine and cortisol. 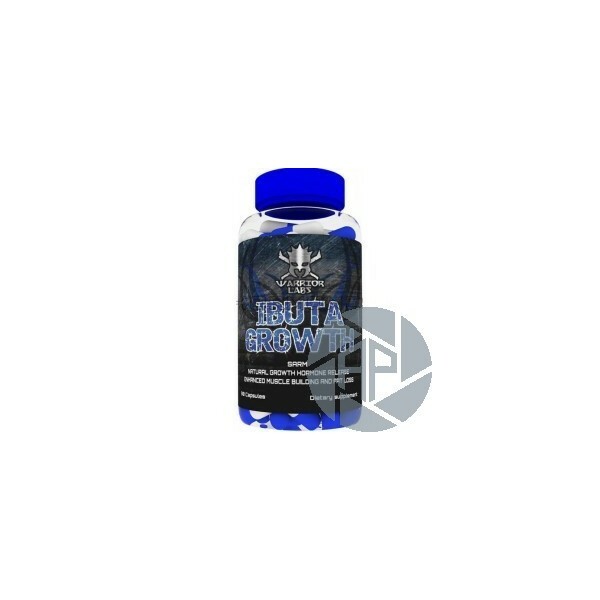 MK677 also helps in the muscle mass development during the bulking cycle without causing excessive water retention. It facilitates a bodybuilder with weightlifting and other hefty workouts as well. Due to increased fat oxidation, shredded body appearance is achieved with hard and solidified muscle tone. The recommended dosage is 10-25 mg/day. The half-life period of Ibutamoren Mesylate is 24 hours. High dosage may cause numbness, extreme level lethargy and obesity due to augmented appetite.